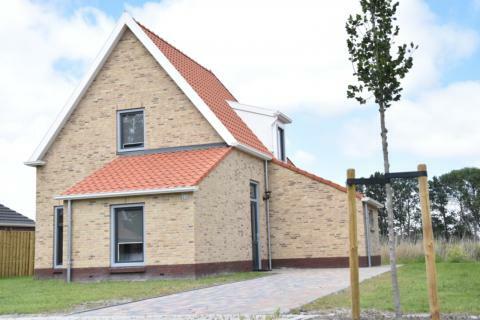 Waterdorp Burdaard in Burdaard - the best offers! The Burdaard Water Village is a small holiday park in the Dutch province of Friesland. Here you can enjoy a well-deserved holiday in a modern holiday home. This price applies to 4-person holiday house Nautisch de Luxe, with the arrival as 6 May 2019, 2 Nights. This price applies to 6-person holiday house Nautisch de Luxe, with the arrival as 6 May 2019, 2 Nights. 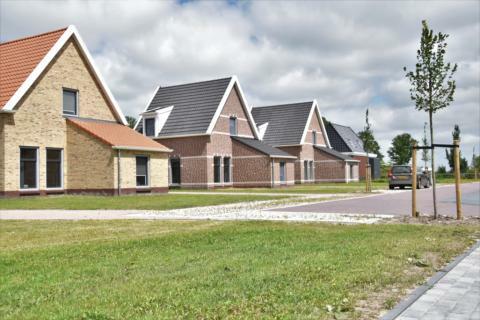 Waterdorp Burdaard is located along the waterfront in the Dutch province of Friesland and consists of many luxury holiday villas. Everything here revolves around water sports and there are countless, beautiful boats and ships sailing through the picturesque village of Burdaard. Beautiful nature is plentiful in the region of Friesland, filled with old farms and windmills. Here you become acquainted with the relaxed pace of rural life in the Netherlands, far away from the big cities. A large number of practical facilities such as a cash machine are within easy reach of the resort. There is also a multifunctional centre (500m) in the vicinity with; tennis courts, a fitness studio, a swimming pool, a playground, a cinema and a theatre. Waterdorp Burdaard doesn’t have a restaurant, however, you can find some restaurants and cafes nearby. If you want to cook for yourself in your holiday home, you can buy the ingredients in the supermarket, which is about 700 meters from the resort. The Waterdoorp Burdaard is the ideal starting point for excursions to Dokkum (10km), Leeuwarden (20km) or to the West Frisian islands of Ameland and Schiermonnikoog. Only 15km away from the holiday resort in Holwerd, you can take the ferry to the Wadden islands and arrive there in a good hour. The surroundings of the holiday park are also suitable for cycling tours and long walks. The marked routes lead along green meadows, typical Dutch canals, and old farms and windmills. Water sports fans get their money's worth here - rent a boat and go on a discovery tour in the water. In Leeuwarden (20km) you can also visit the AquaZoo or take a trip to the seal centre in Pieterburen (55km).